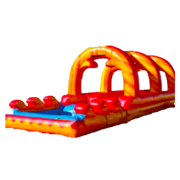 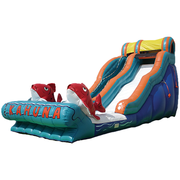 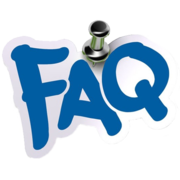 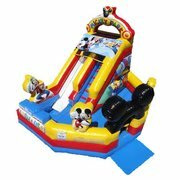 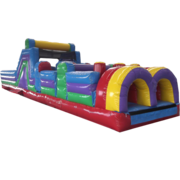 Setup area: 20ft H x 17ft W x 42ft L | Pathway of 42"
The 17ft rock climb and slide brings the original design of the ever-popular inflatable jump castles to life. 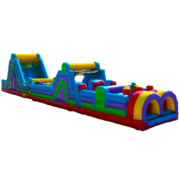 Combining the fun challenge of a rock climb with the exhilaration of a 17ft slide, it is a great inflatable piece which helps compliment the fun atmosphere for any kid’s party. 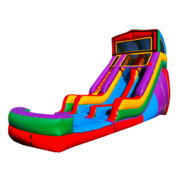 The kids will be greeted with by a super fun time when they enter the inflatable and scale the rock mountain and slid down the super fun slide- just to run around and do it all over again! 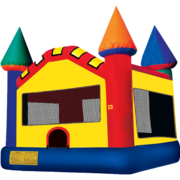 With all of the bright vibrant colors and fun activities this bounce house presents for your little ones, it is no wonder why this is one of our most popular bounce houses sets we have available. 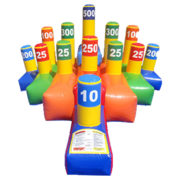 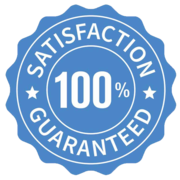 Everyone at your party will have an amazing time with hours of bouncing fun. 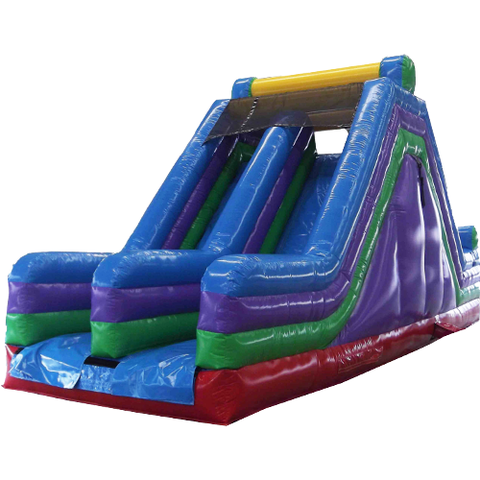 Our large bouncer rock climb and slide brings the inflatable fun delivered to you for all party guests ages 3 and up. 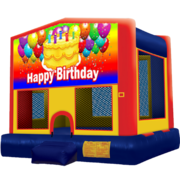 Inflatable bounce houses are a perfect way to combine fun and healthy activity all while adding a centerpiece for any kid’s party! 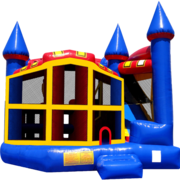 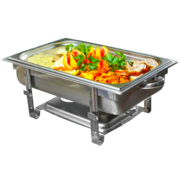 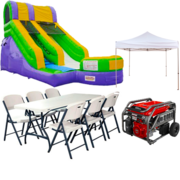 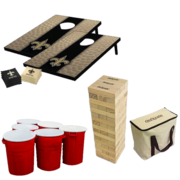 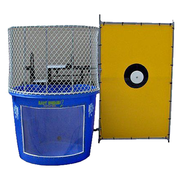 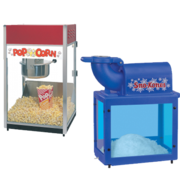 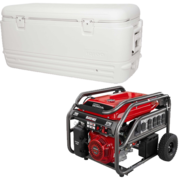 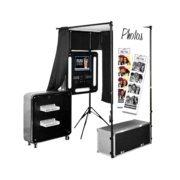 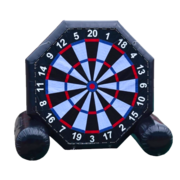 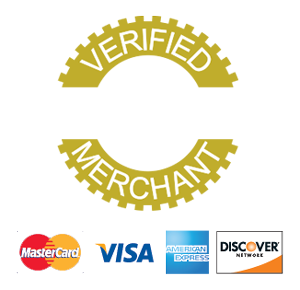 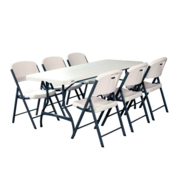 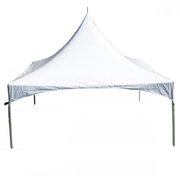 Get yours today from PartyZone Event Rentals.